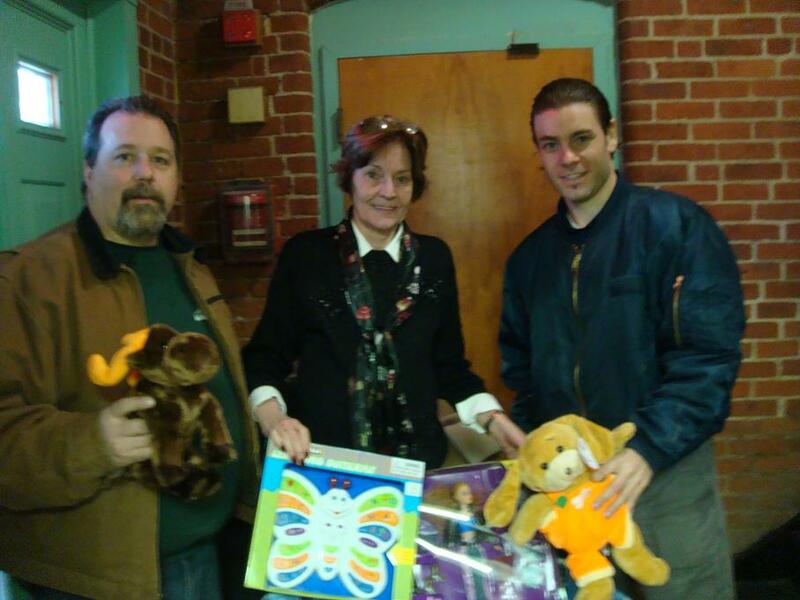 Doc’s would like to take the time to thank everyone involved in our Toy Drive Collection. Another big and very special delivery was made to the Family of our Fallen Marine, Cpl. Xhacob Latorre. Cpl. Latorre died Dec. 8 of wounds sustained Aug. 10 while conducting combat operations in Helmand province, Afghanistan. Doc’s was able to deliver 4 boxes of toys/food that was collected. Thanks to your donations and a big thanks to the help and hard work of Don Clady from Ct. Cruise News, all of these toys/food collected where able to be delivered.